This year's Winter Olympic Games in Sochi will see 12 events added to the program. Three mixed events, four men's and five women's events will make their debut in February. Here is everything you need to know going into the new events. 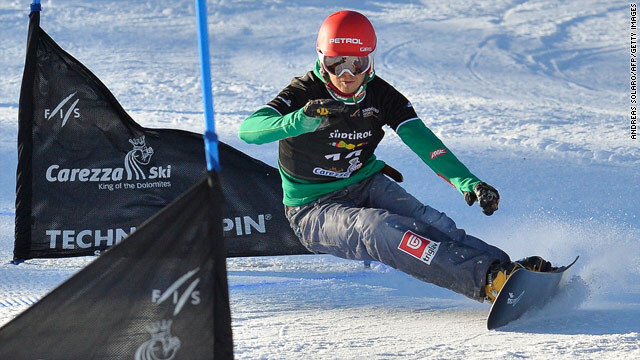 A new format based on the traditional luge event. Three sleds make consecutive runs down the track: a solo women's, a solo men's and a doubles sled. Format: Three sleds go in any order, with one run each. Competitors hit a touch-sensitive pad when they complete their run to open the start gate for teammates. The clock stops when the third sled crosses the finish line. A combination of cross-country skiing and rifle-shooting, with men and women competing on the same team. Format: Four-leg relay held on a 4-kilometer loop. Each leg comprises skiing and shooting. Women race legs 1 and 2 over a 6-kilometer course. Men race legs 3 and 4 over a 7.5-kilometer course. Teammates must touch hands in the handover zone for the next competitor to start. Scoring: Each athlete completes two bouts of shooting (one prone, one standing) and must hit five targets per run; otherwise a 150-meter penalty loop is imposed. The winner is the team with the fastest time. A twist on one of the longest-running disciplines in the Winter Olympics: team figure skating. The event combines individual performances as well as two pair: sport skating and ice dance. Format: 10 teams compete in short program / short dance. The best five advance to free skate / free dance. Scoring: The team is graded on its technical skill and artistic presentation. Teams are awarded aggregate placement points for each discipline, which means 1st place = 10 points, 2nd = 9 points, etc. The sum of the aggregate placement points equals the team total. The team with the most points wins. 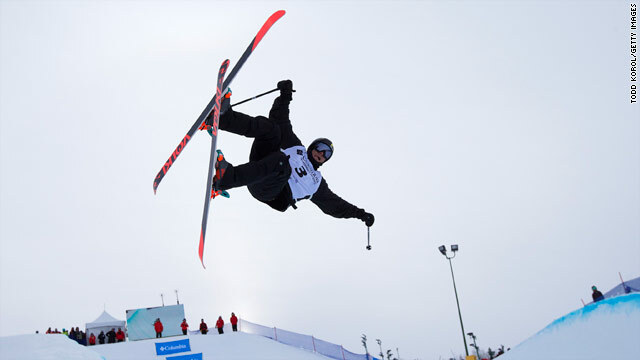 Men’s and women’s ski halfpipe are two of four new freestyle ski events. Athletes compete on a halfpipe slope, performing various tricks. Format: There are two phases: the qualifying runs and finals. Each skier takes two runs per phase, and the best run counts. The top 12 skiers advance to the finals. Scoring: Skiers are judged on execution, amplitude, variety, difficulty and their use of the pipe. Judges’ scores are averaged, and the highest-scoring run in the finals wins. 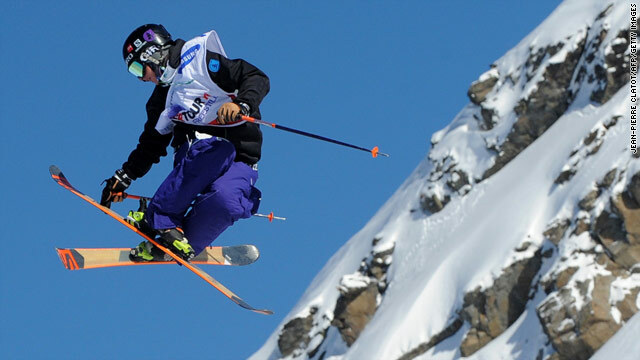 Men’s and women’s ski slopestyle make up two of the four new freestyle ski events (in addition to the halfpipe events). Skiers compete on a slope with various obstacles, such as rails and jumps, in an elimination-style competition. Format: Two phases, with two runs per phase. The best run counts. The top 12 skiers advance to the final. Scoring: Competitors are judged on execution and style, variety and difficulty, risk and progression. Judges’ scores are averaged, and the highest-scoring run in the finals wins. Similar to the ski slopestyle event, athletes compete on a slope featuring various obstacles. There’s a men’s and women’s competition. Format: Three phases: qualification, semifinal and final. Results for each phase are calculated on the best of two runs. Scoring: Overall impression of tricks including variety, execution, amplitude, difficulty and landing. Highest-scoring run wins. Two snowboarders compete head-to-head, descending parallel courses marked with blue and red flags. First athlete to finish while abiding by course rules wins. Format: Two phases: qualification and finals. Knockout format from rounds of 16 with competitors racing head to head. Each showdown consists of two runs, one on each side of the course. The loser of the first run has to start the second run with the time disadvantage of the first run. The first to cross finish line on second run wins. Scoring: First athlete to finish while abiding by course rules wins. For the first time, women will compete in ski jumping. They’ll take part in the individual normal hill ski jump. Scoring: The competitors are judged on distance and style. For distance, competitors start with 60 points. Two points are added for every meter over 95; two points are deducted for every meter under 95. Style points = Five judges award marks out of 20. Lowest and highest scores are discarded, and the remaining three are added together. Final score = total distance score + total style score.